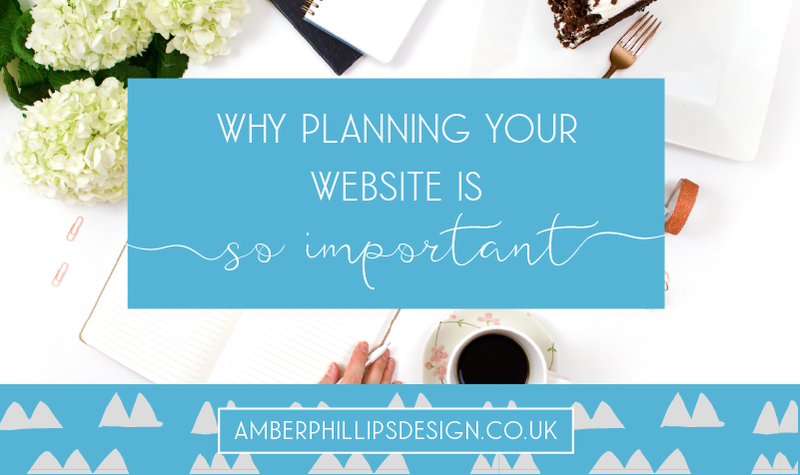 Planning is one of the most important parts of creating or optimising your website. Jumping straight in to creating your website is kind of like going in blind… It’s so much harder to create something that will make sales for your business without having a plan in place to begin with. As a designer working with small businesses to create their website for them, I always ask my clients to do a bit of homework before I go ahead with the project. They fill in a design brief questionnaire about their branding, their unique selling points, competitors and goals so that I can get in the mindset of their unique business and create a website that’s perfect for them. I also ask for all of the text content in advance and often request a bank of images to use too. 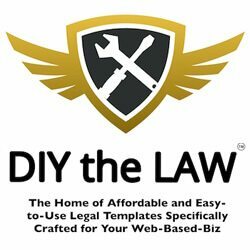 It sounds like a lot, and it is, but a plan is so important to put together even if you build your own site and don’t hire a professional designer or developer. So, what should you have before you even think about creating your website? – Define your target audience. This should be the first step of starting your entire business but I’ll put it here as it’s important to review and remind yourself of the person you’re serving so you can create the best website for them. – Very clear branding. Three words: fonts, colours, logo. Who are you? What do you do? What will best captivate your readers and viewers, and how do you want them to think and feel when they open your page? – A goal for your website. Knowing where you’re going is all you need to get there. Jot down what you want your website to do for you, and what you want to do for your website. Set targets – and meet them! – Well written text content. Write to your hearts content. It’s easier to cut text down to size than add to it. Any you don’t use on your website can be repurposed. – A bank of images of your products or yourself if you sell a service. These aren’t essential to have beforehand because it’s easy to slot them in the design later – just leave blank boxes. It is, however, important that these are great quality. Show what you sell in the best possible version. – A sitemap. This is a plan of all the pages you want on your website and how they’ll link together. Not sure where to start with all of these? I’m running a free event from the 30th of July until the 4th of August to help you get all of these things sorted! You can create or optimise a website that it is beautiful and makes sales for your business, and I’ll show you how. Join me and lots of other creative entrepreneurs on Facebook here! There will be short and simple daily videos and action steps so that you can make a big impact without having to take too much time out of your already busy day! Want to know how to drive more traffic to your website? Subscribe to my newsletter to receive regular helpful information, and occasional marketing messages, to help you build your dream business and also get access to a free ebook with 25 super easy ways to drive traffic to your website. Success! Now check your email to download your ebook.